Thank you for your interest in Neon Dance and the role of Trustee. We are an internationally renowned company that embraces a diverse and digital population; a place where artists, partners and people can engage in experiences that are experimental and original, yet accessible to all. Adrienne Hart established Neon Dance in 2004 with the aim of connecting audiences with rigorous artists and original thinkers. We aim to cultivate an altruistic environment that enables risk taking and collaboration to flourish; developing works that explore technologies and design with the body as the central tenet. 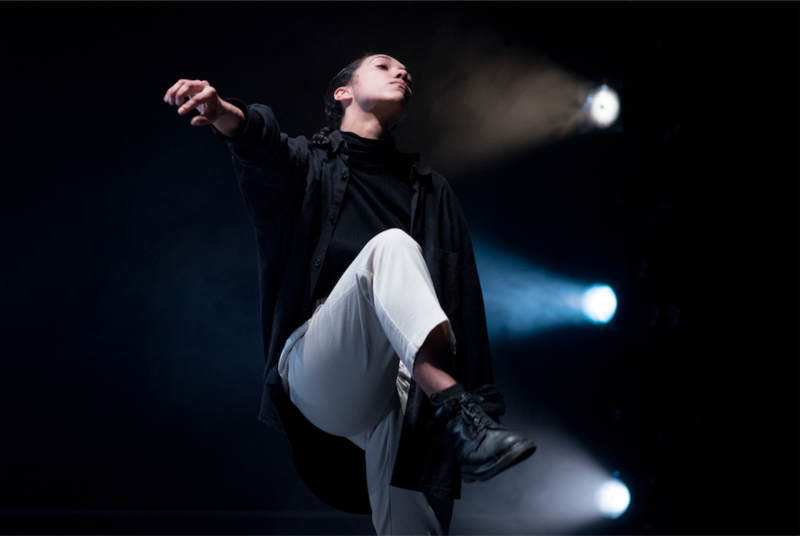 As our profile grows, we are making an increasingly significant contribution to the profile and awareness of dance in both the UK and internationally. Our Artistic Director and founder Adrienne Hart has developed the company over the past 15 years; in that time she has developed a strong reputation and created a number of works that have toured the UK and Europe as well being an in demand choreographer in collaboration with the likes of National Theatre of Kosovo, Reversible Destiny Foundation and Art Front Gallery. Executive Producer Ian Abbott joined the company in September 2016 and has developed a suite of new touring and commissioning relationships in the UK and internationally to support the growth and ambition of the company. 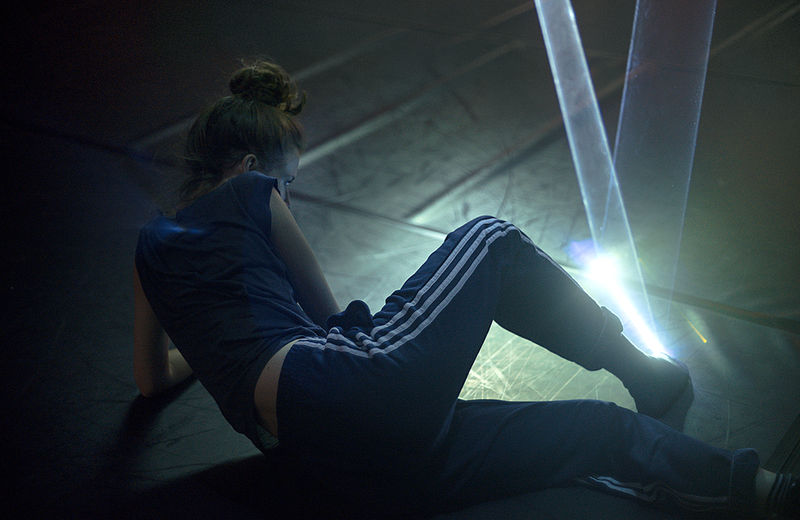 Neon Dance enter 2019 on a high having embarked on a series of profile raising performances and commissions in 2018, including a sold out Wild Card at Sadler’s Wells, an invitation to speak at Columbia University, New York and commissions from The Place, Sadler’s Wells and the prestigious Echigo-Tsumari Triennale, Japan. This support and recognition has resulted in the company being invited back to Japan in 2019 to participate in Setouchi Art Triennale and further UK touring of our latest work ‘Puzzle Creature’. Neon Dance is at a pivotal stage in its life; in order for it to grow, develop and sustain itself we would like a formal governance structure and the support of a diverse set of people who share our values and will challenge and champion the organisation. We are in the process of applying to become a Charitable Incorporated Organisation (CIO) and wish to recruit a full board. The company is currently based at Swindon Dance and therefore we expect board meetings to take place in and around Swindon, which is 1 hour by train from London and 45 minutes by train or car from Bristol and Oxford. Neon Dance are seeking new trustees to make a founding board. It is looking for individuals with a passion for culture and collaboration who have the time and commitment to contribute to the future strategic development and sustainability of Neon Dance. To ensure that Neon Dance complies with its governing document, charity law and any other relevant legislation or regulations. To ensure that Neon Dance pursues its objects as defined in its governing document. To ensure that Neon Dance applies its resources exclusively in pursuance of its objects. To contribute actively to the board’s role in giving firm strategic direction to Neon Dance, setting overall policy, defining goals and setting targets and evaluating performance against agreed targets. To safeguard the good name and values of Neon Dance. To ensure the financial sustainability of Neon Dance. In addition, to the above statutory duties, each trustee should use any specific skills, knowledge or experience they have to help the board reach sound decisions. This may involve scrutinising board papers, leading discussions, focussing on key issues, providing advice and guidance on new initiatives, coaching staff or other matters in which the trustee has special expertise. To apply please complete the Equal Opportunities Monitoring Form and send along with a CV and cover letter outlining why you would like to become a Trustee and the skills you can bring to the role to: adrienne@neondance.org. Closing date for applications is 31 May 2019 at noon. Browse our website where you can discover projects and performance work to date including live works, behind the scenes films, workshop and intensives plus talk and salon events. Head to our about section to learn more about our values and mission statement.